Please note, next Monday, August 10th, there will be no jiu jitsu class. 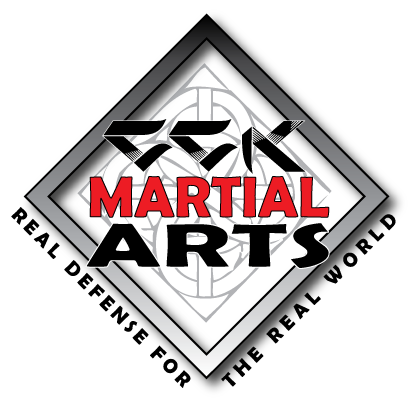 Beginning on Monday, August 17th, the format of this class will be changed to a juniors MMA class and will run from 6:00-7:30, taught by Mr. Mike and Miss Jackie. Please see Mr. Mike or check the bulletin board for the particulars on age requirements, necessary gear and other details about the class. This class will push you…be prepared to work hard!